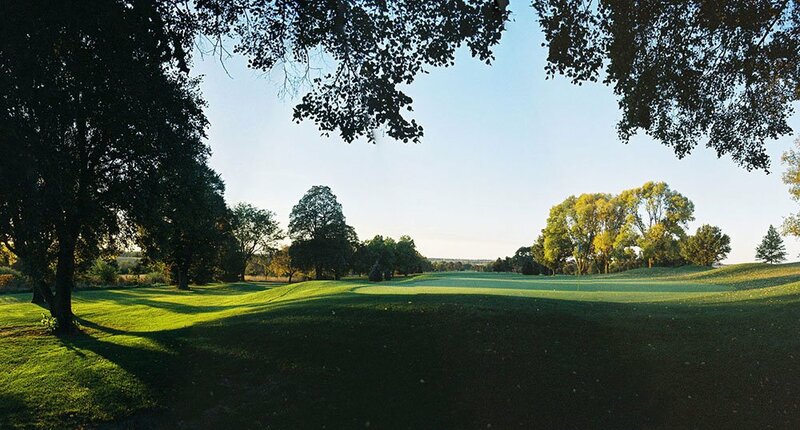 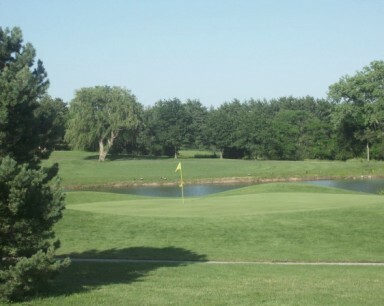 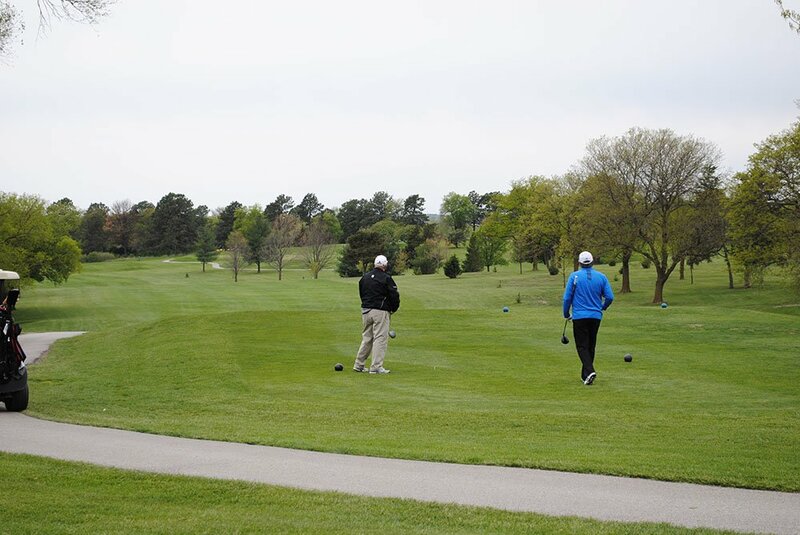 Pioneers, Lincoln, Nebraska - Golf course information and reviews. 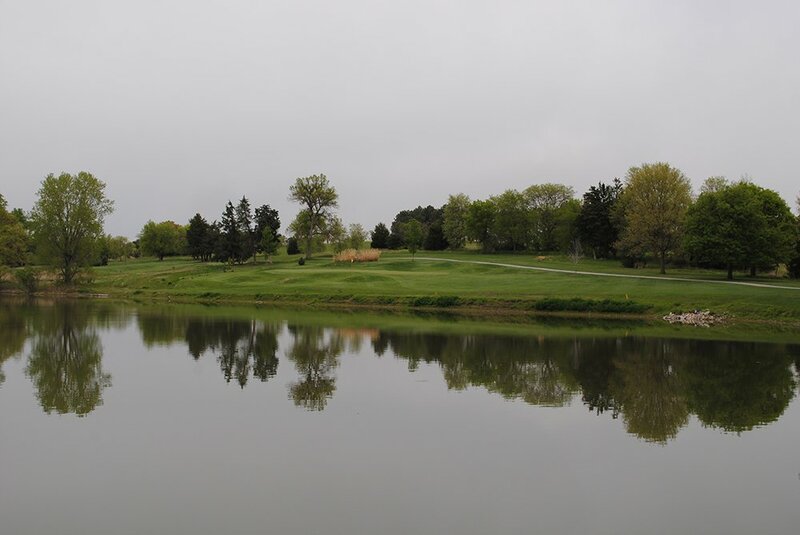 Sweet, rolling parkland course with great green sites. 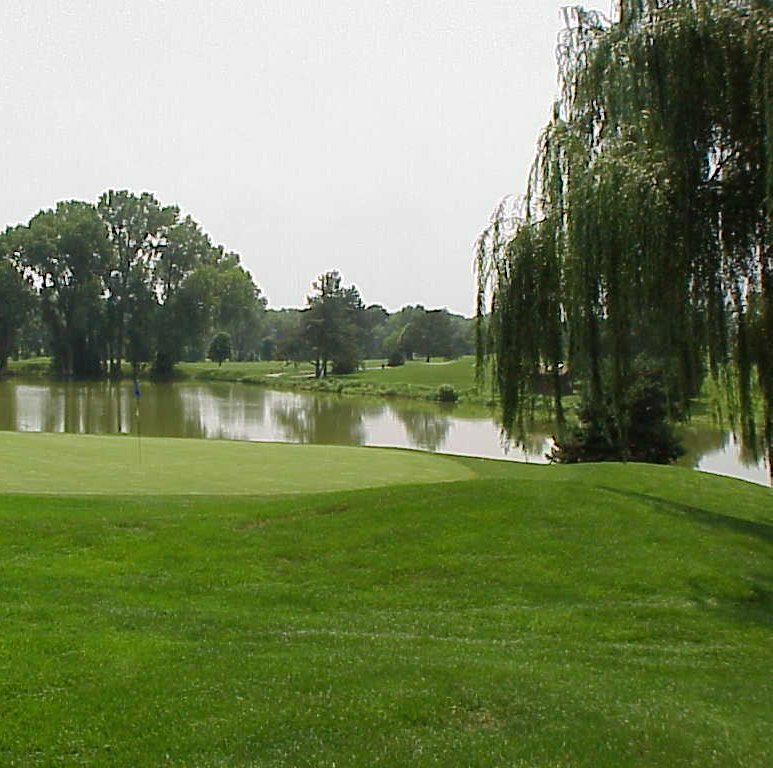 Add a course review for Pioneers. 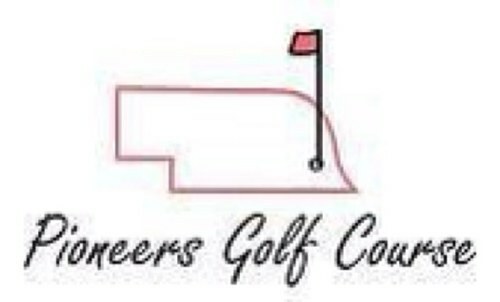 Edit/Delete course review for Pioneers.